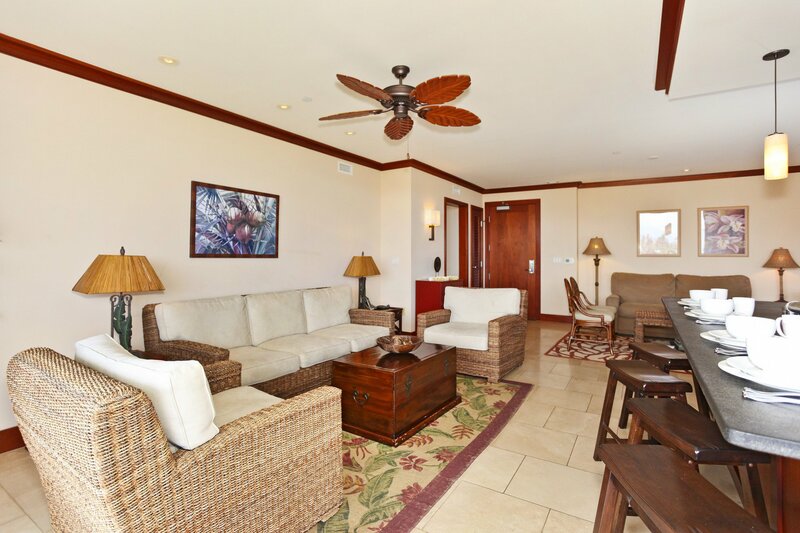 The Owner's Lounge is Available for Receptions, Dinners, etc. 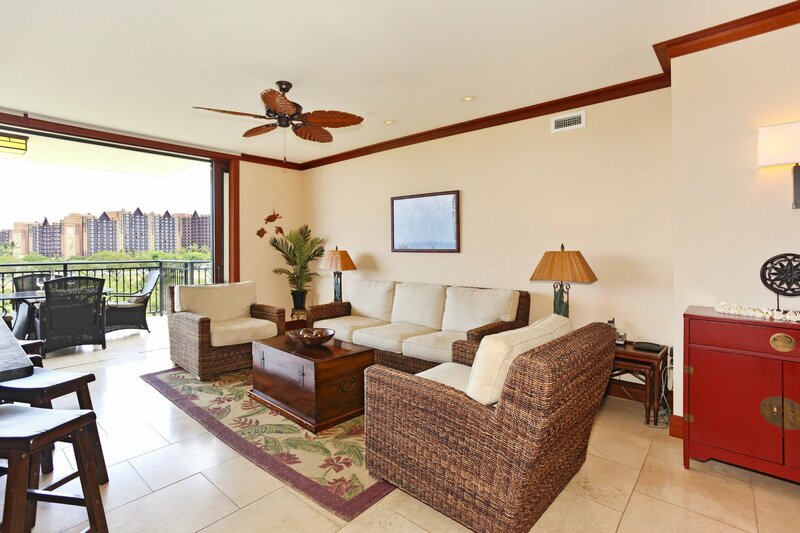 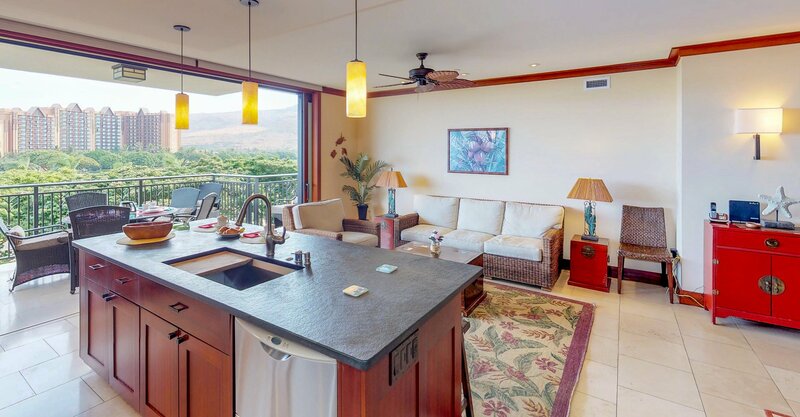 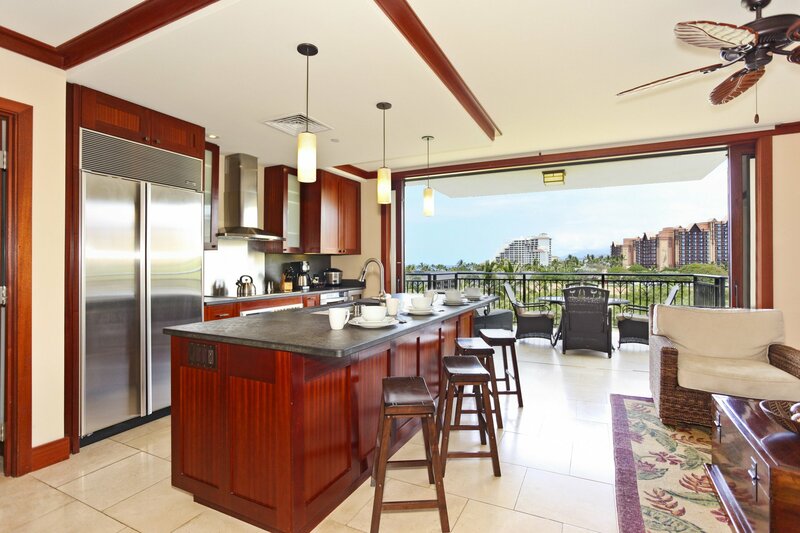 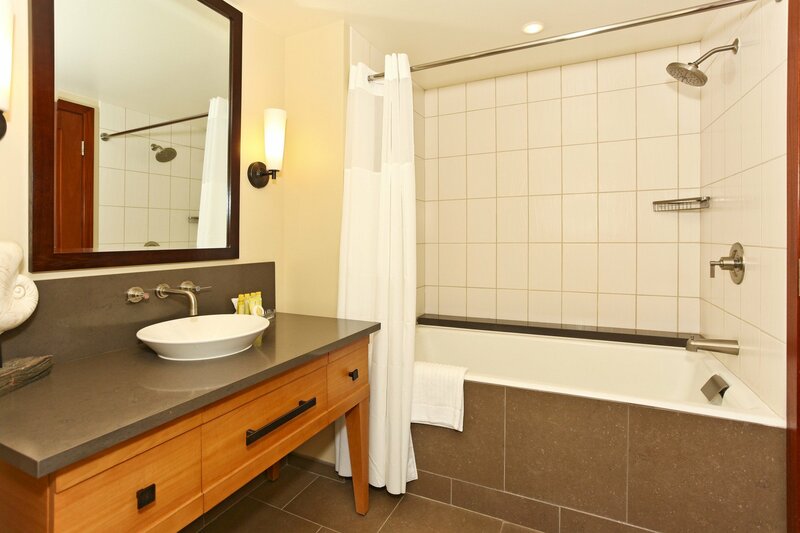 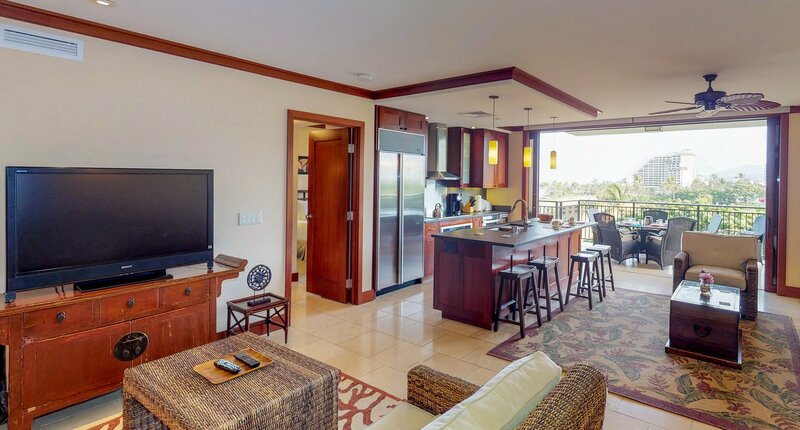 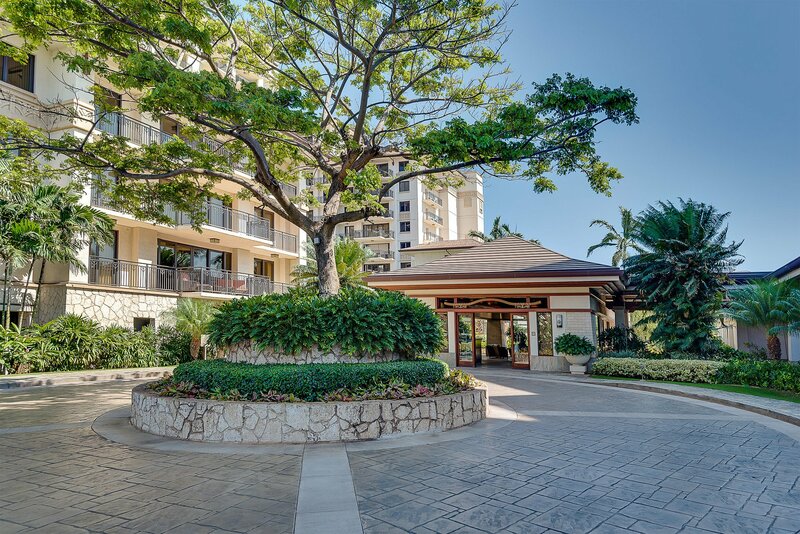 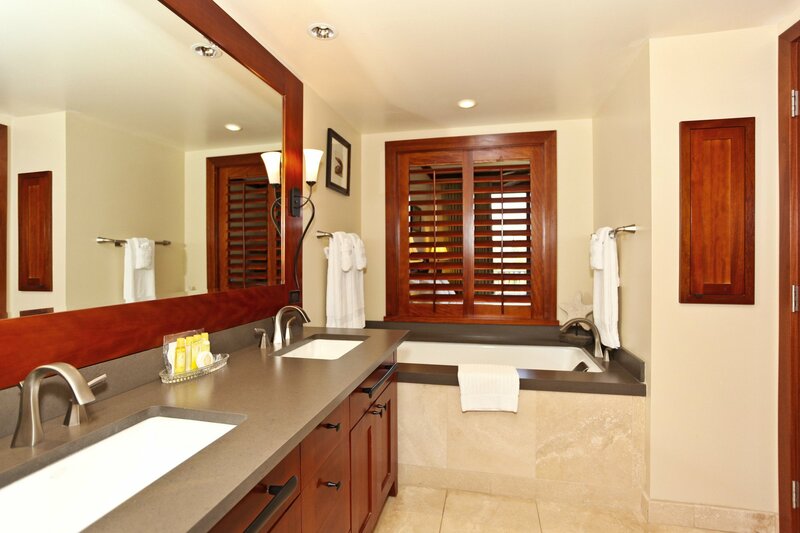 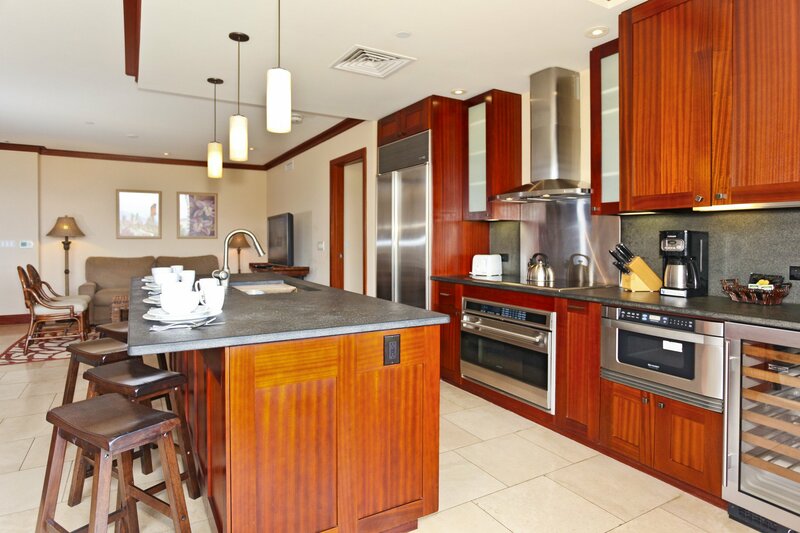 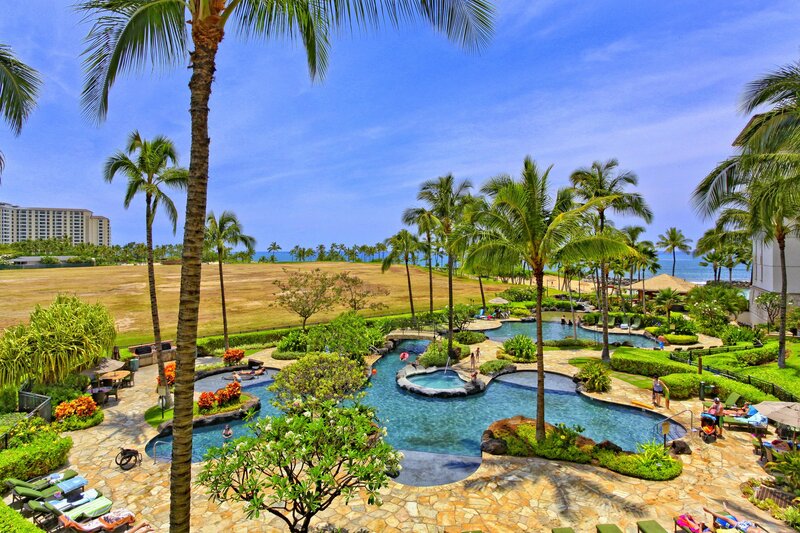 This magnificent Ko Olina Beach Villa is located in the beach front Beach Tower. 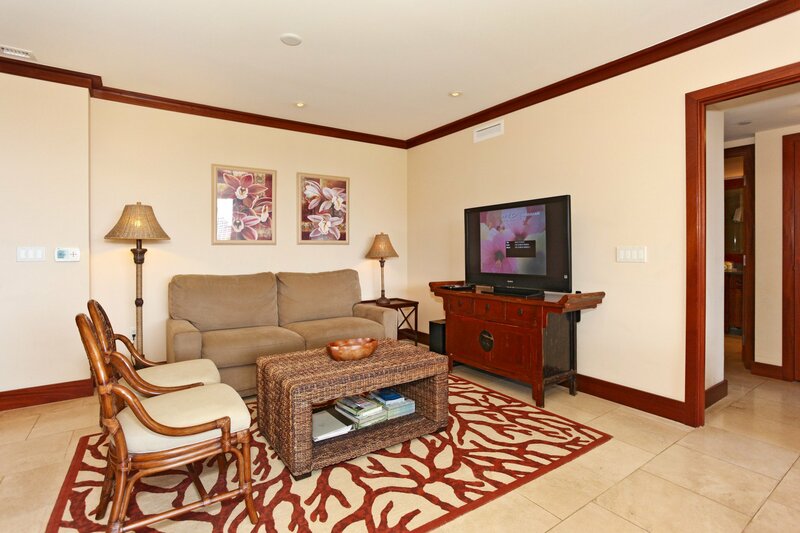 This 2 bedroom, 2 bath fully loaded Villa has a king bed, 2 twin beds that can be converted and a queen pull out sofa. 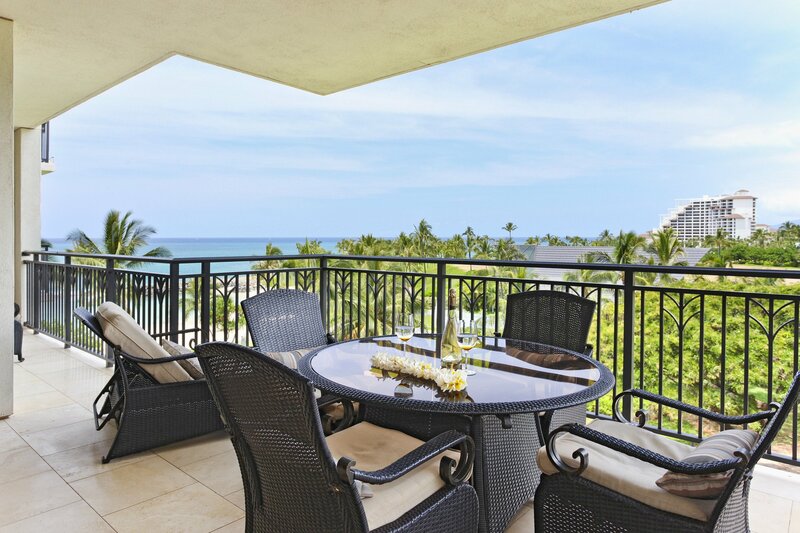 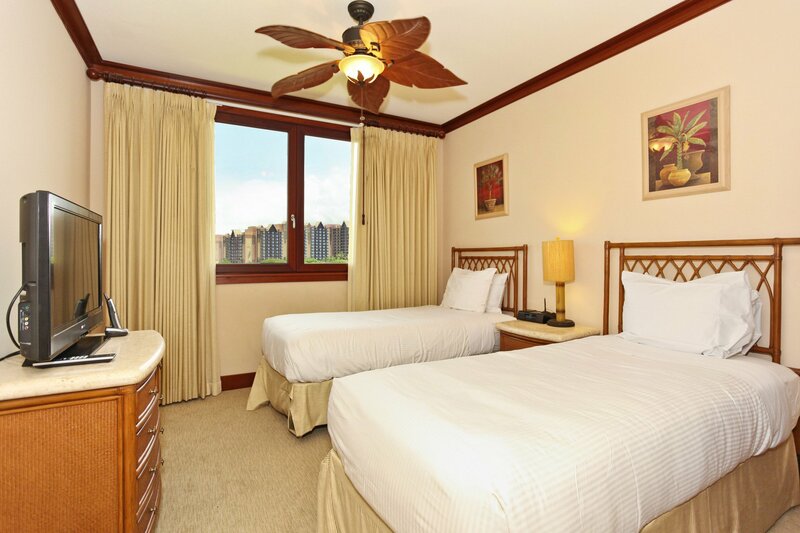 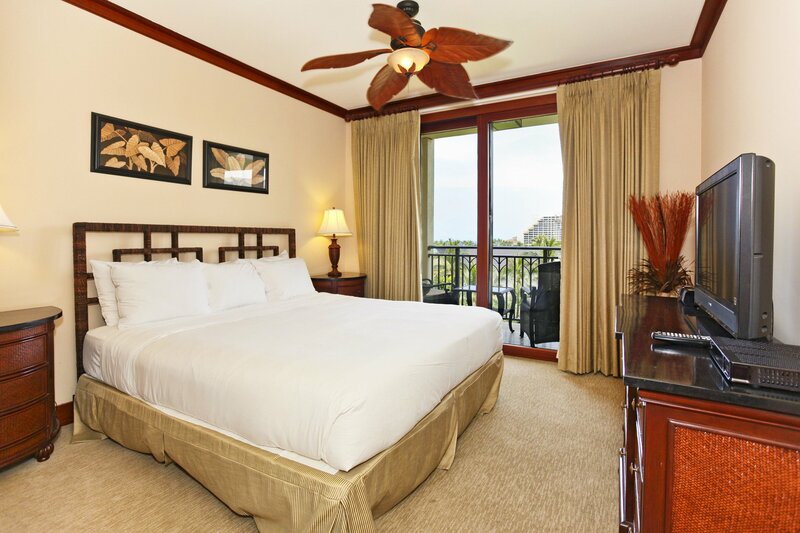 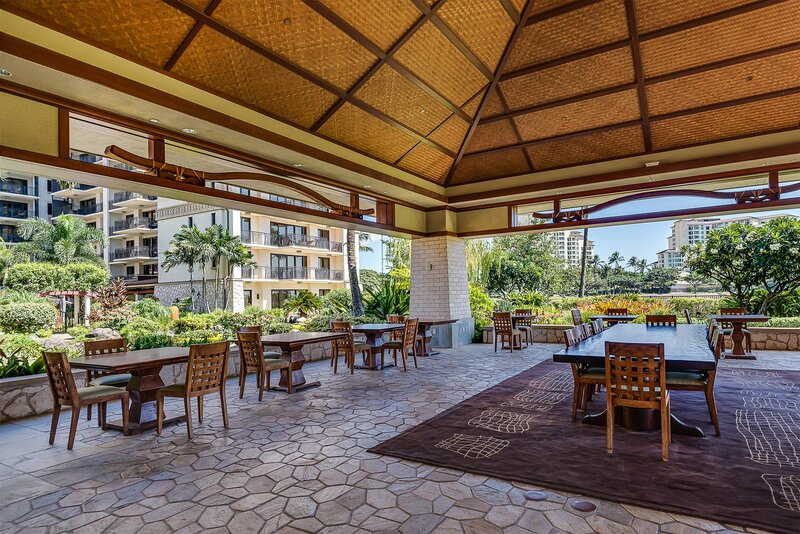 Enjoy the unbelievable sunsets and ocean views from your 5th floor lanai. 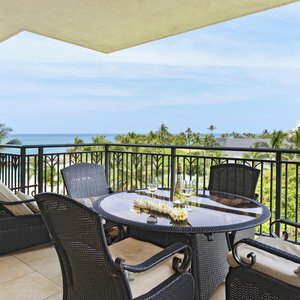 Choose to spend your days on the Ko Olina Championship golf course or at the Marina; relax at one of four breathtaking sandy lagoons, pamper yourself at the award winning Four Seasons Resort and Spa; spoil the kids at the Au’lani Disney Resort or explore the rich culture and beauty of the Island. 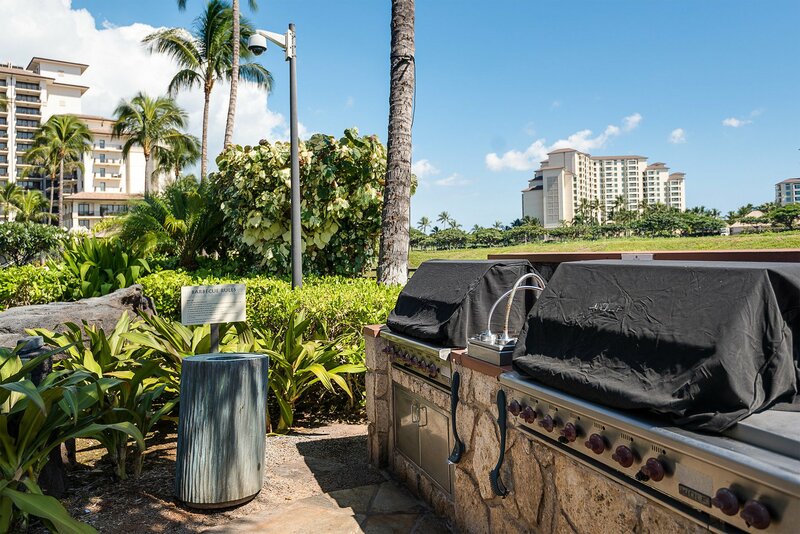 Enjoy breath-taking sunsets, experience an authentic Hawaiian luau, a barbeque by the pool or a relaxing evening on your private lanai. 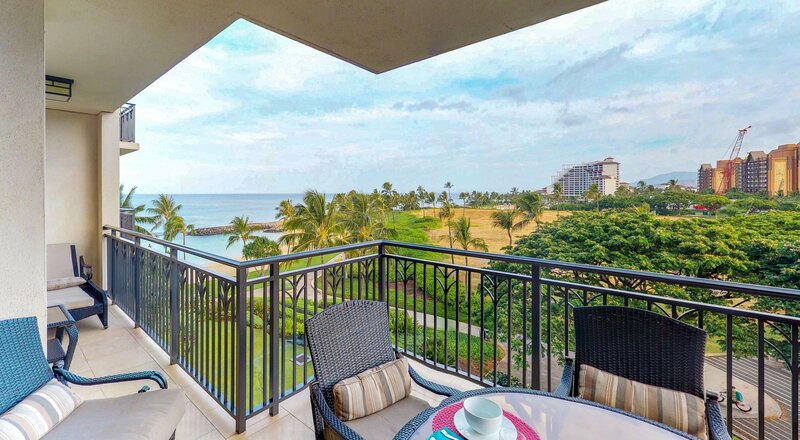 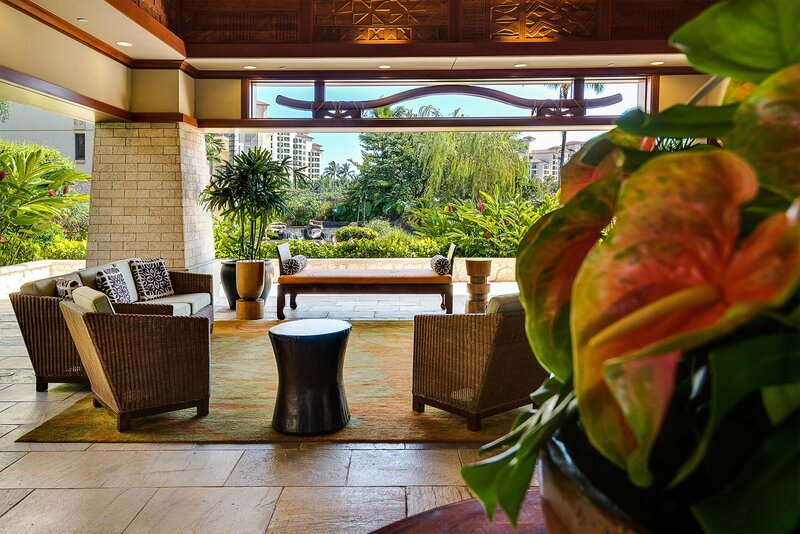 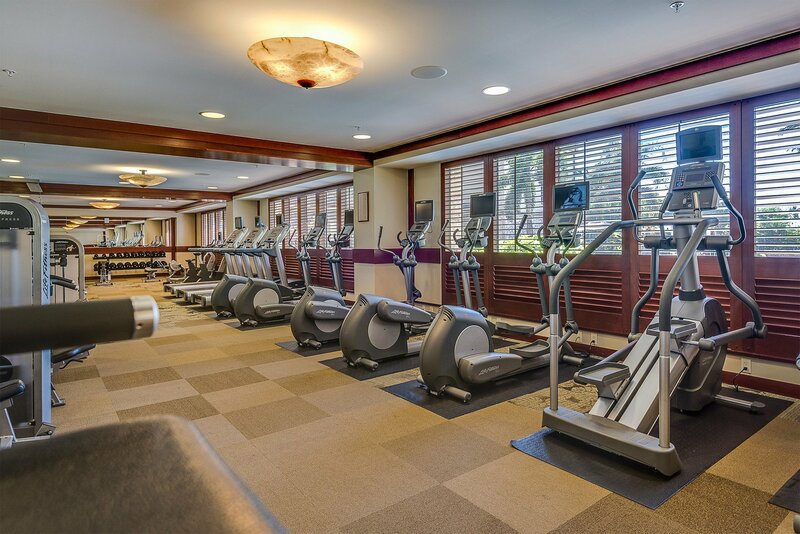 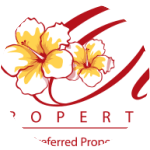 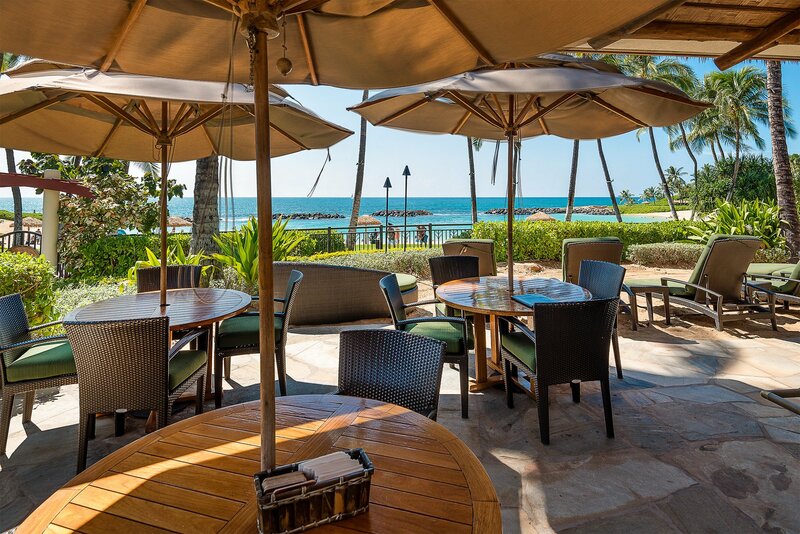 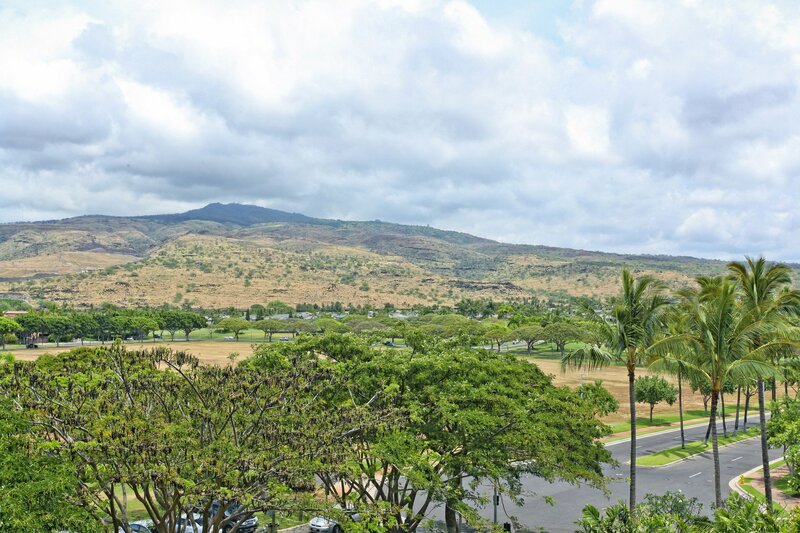 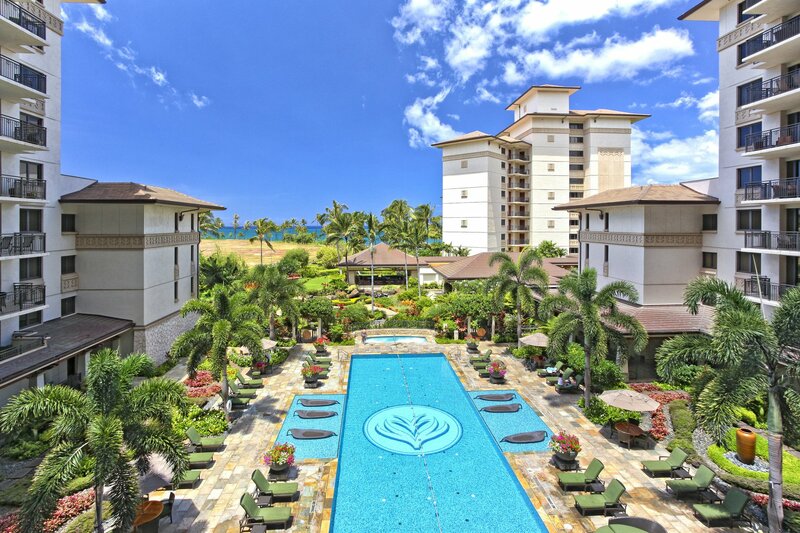 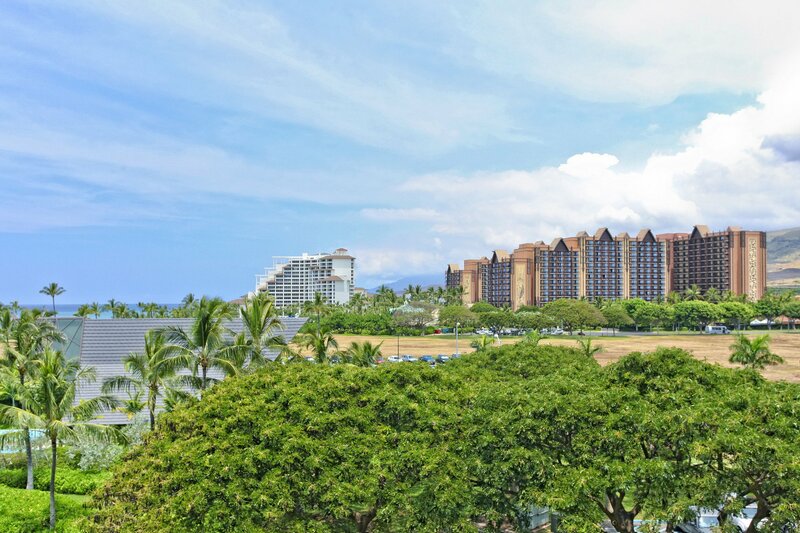 World-class restaurants and nightlife are only minutes away in the laid-back, serene atmosphere of Ko Olina – or experience all the excitement of city life with a short 30-minute drive to Honolulu. 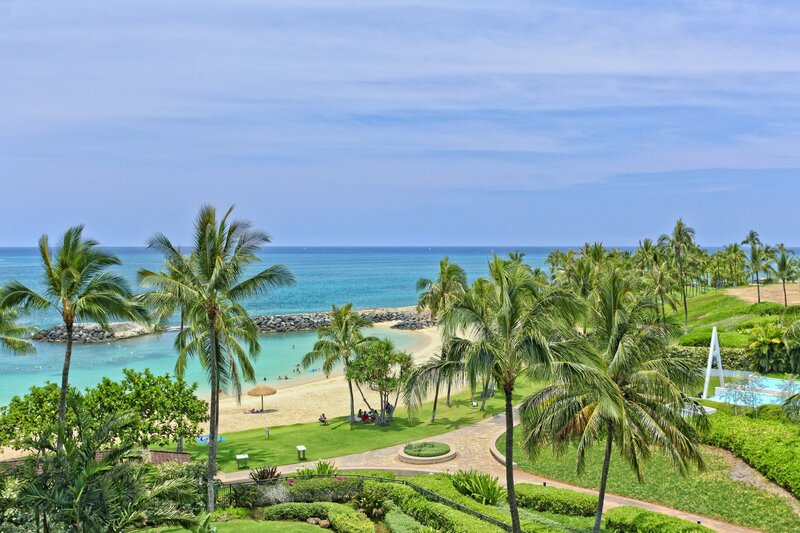 Public transportation and limousine service are both available from Ko Olina.